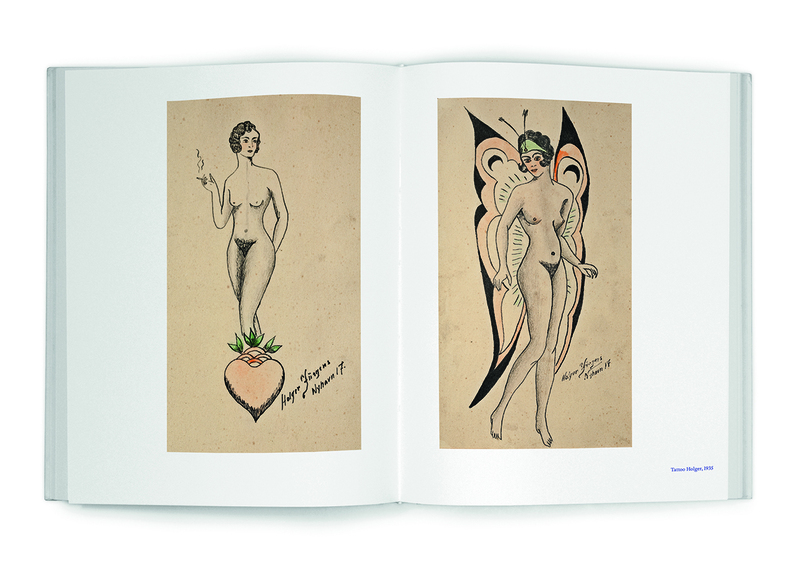 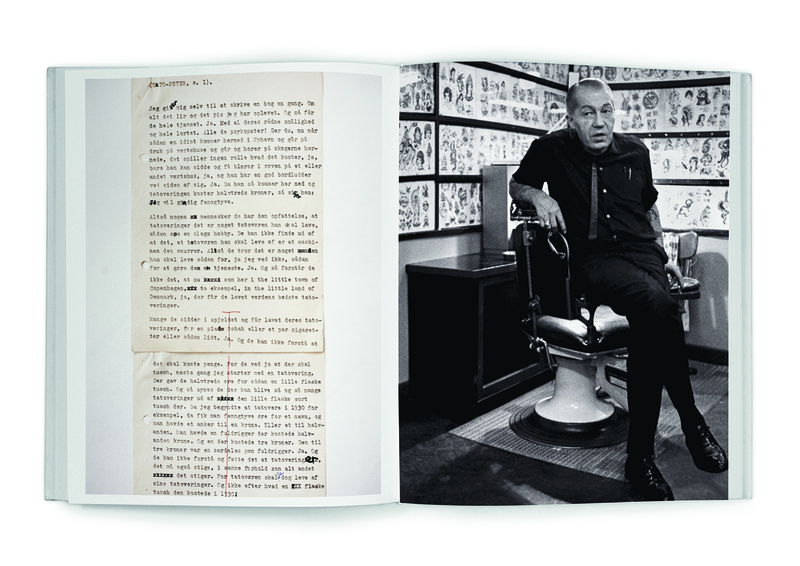 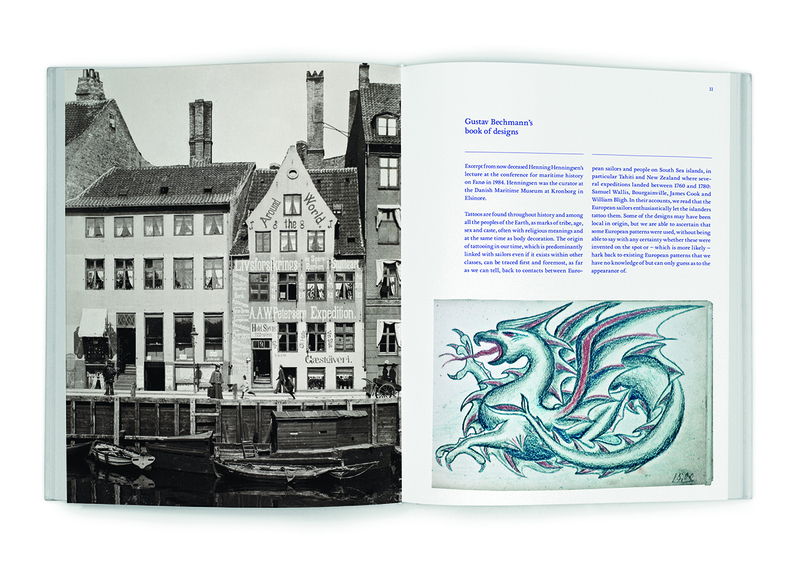 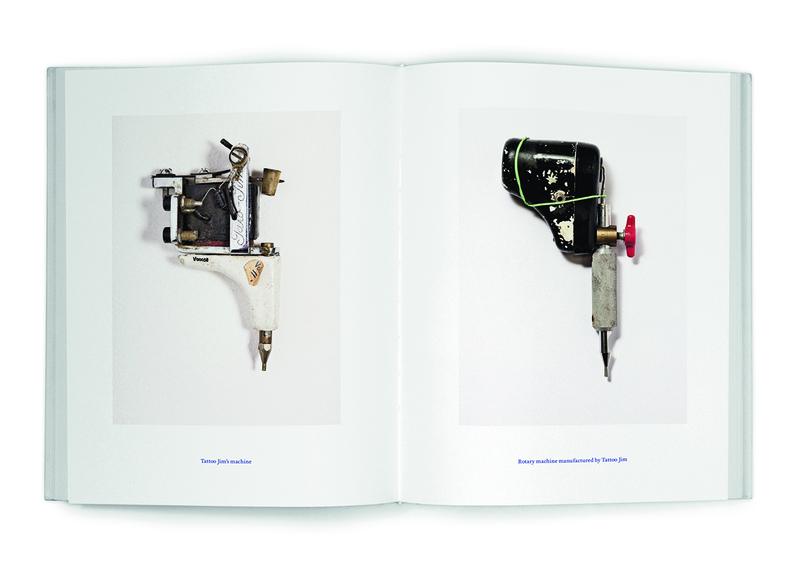 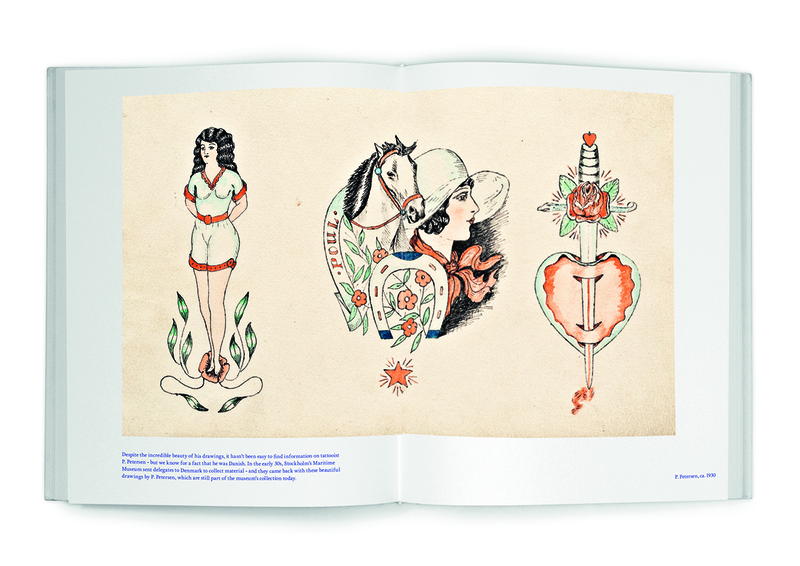 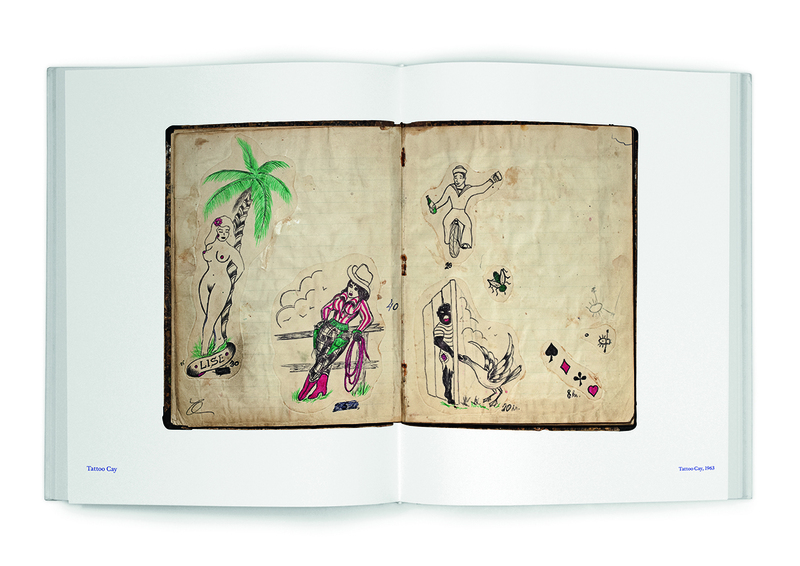 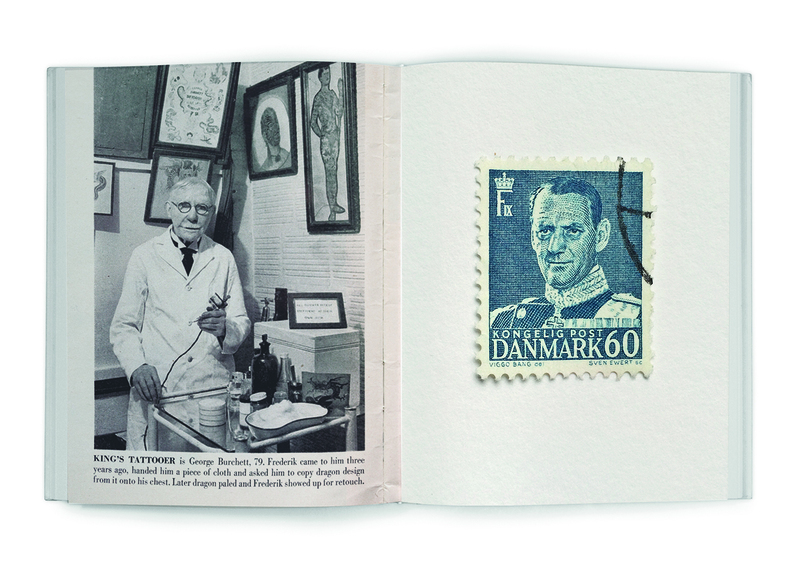 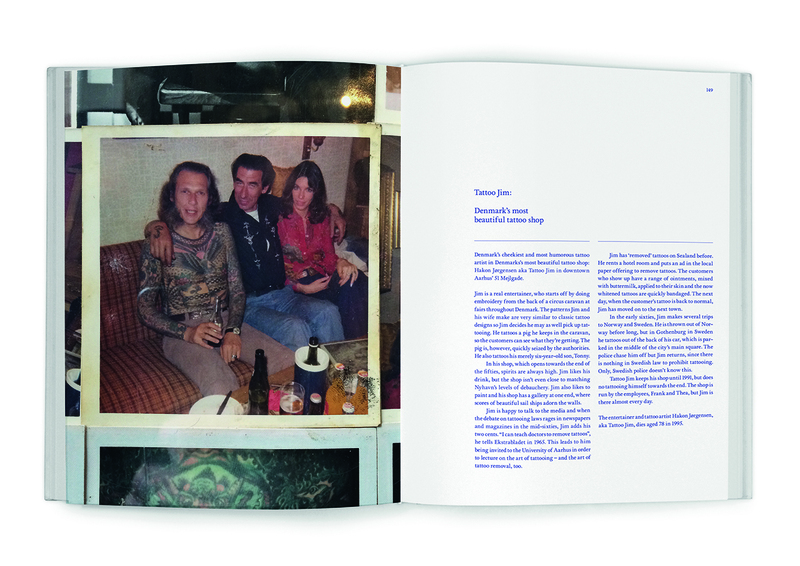 This second edition of the much popular book Danish Tattooing – the Director’s Cut – contains even more cool photos, tall tales and, last but certainly not least, more original designs. 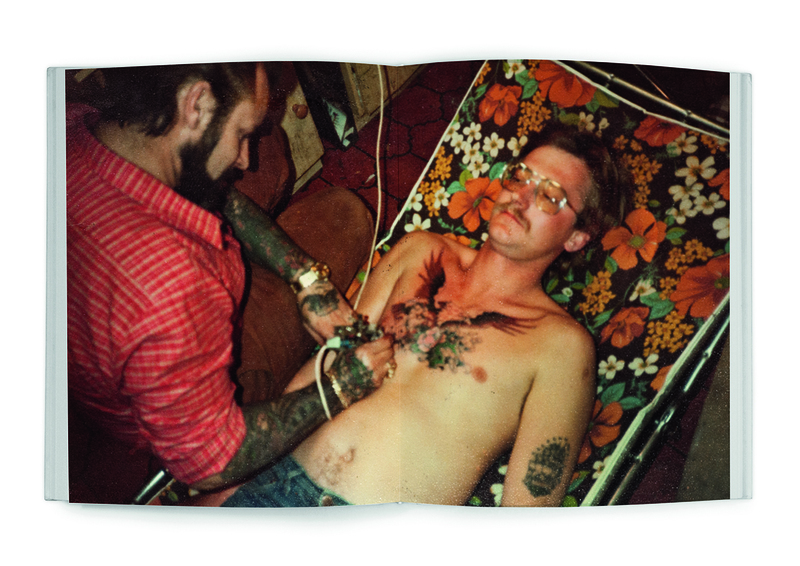 The title of this book might just as easily have been ”Tattooing in Scandinavia”, since Copenhagen was the heart and soul of Scandinavian tattooing for many years. 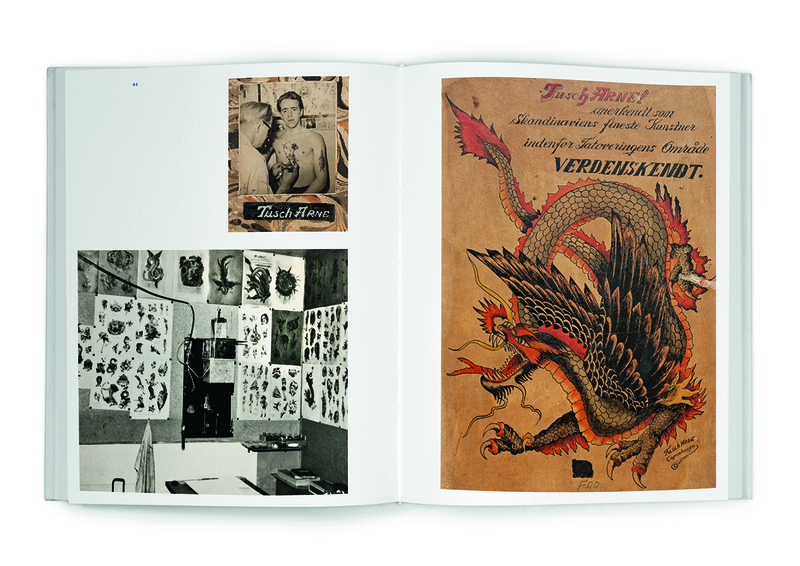 Opened in 1901, 17 Nyhavn is the world’s oldest active tattoo shop.